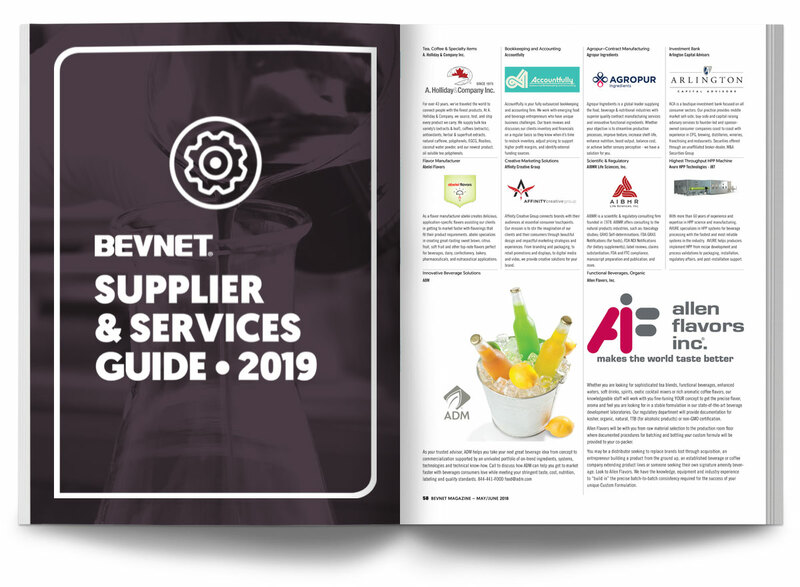 BevNET’s annual Supplier & Services Guide is an important resource to thousands of beverage brands, natural food brands, craft beer brands, distributors, retailers, and bottlers. 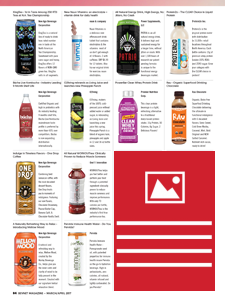 Brands new and old are always looking for companies to work with to grow their business, and when doing so, they turn to BevNET. 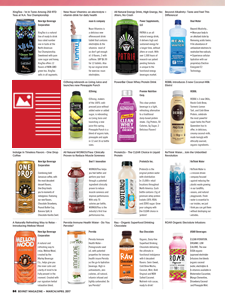 BevNET Guides are read by thousands of food and beverage brands, and are a valuable touchpoint in your plans to gain valuable industry exposure.